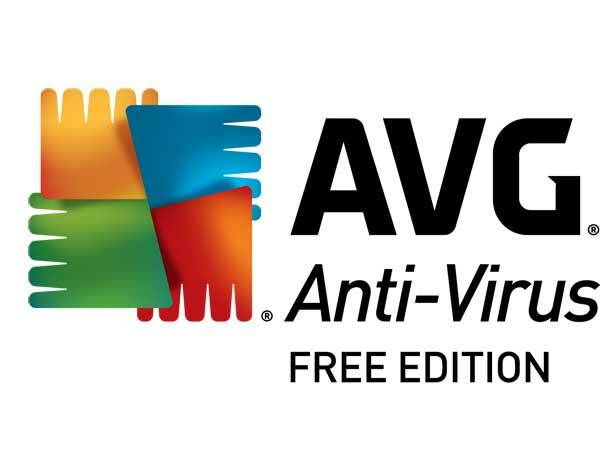 AVG Antivirus has been one of the most popular PC Antivirus and security software program because of its better usability, faster scans and easy-to-use interface. 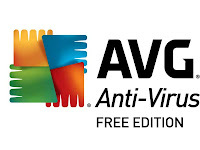 AVG has released its latest version "AVG Antivirus 2011", for more security and protection to your PCs. AVG Antivirus 2011 has got many amazing features like faster scans, better performance, easier to use interface. 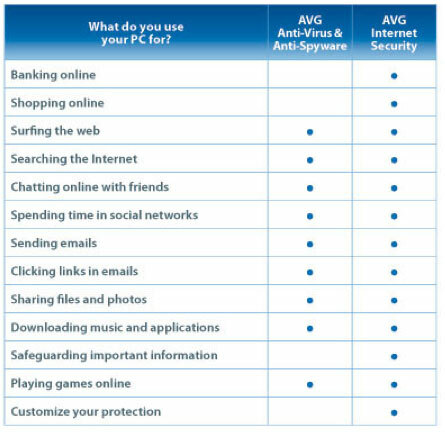 Many Antivirus or Security programs does apply these features efficiently, but AVG do this more effectively. AVG Antivirus 2011 has reduced its Installation time compared to its previous and has less Installation screens. During the installation, it prompts to install Yahoo toolbar which is optional and free registration completed from within the AVG interface. Interface makes you hassle-free and easy to use. Minor changes were done to AVG's interface in the latest version to improve its quality and usability. The main controls retain their original place in the center of the window. One-Click buttons to scan, fix and update. AVG has placed icons for its security components in a central pane, for those who are not familiar to AVG's interface. Coming to its Performance, Scanning process is three times faster to its previous versions. After the installation, it takes more time for computer booting, showing impact on system's performance and it is slow compared to any other Security software. 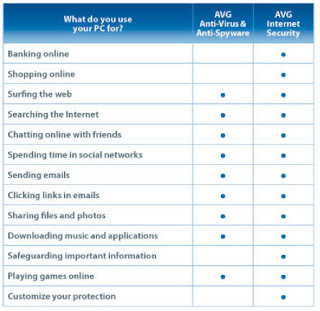 Lets look at some more performance measures table, why we should use AVG Antivirus. AVG has opened a new website, Threat Labs, for those who wanted to know more about LinkScanner's ratings. So, Finally if you want to get better usability, faster scan rates, and performance, then give a try to this AVG's latest version. Download AVG Antivirus 2011 30 Days Trial for free at download.cnet.com. Download link will download an installer file. Double-click the file to proceed with the actual download.